You want a classic beauty. You want a functional design. Here's the solution: Camden Chesterfield 3 Seater Sofa Bed. It's got everything you ever wanted. This timeless Camden Chesterfield 3 Seater Sofa Bed offers a swift transformation from its classically elegant French provincial design into a comfortable bed for the night. Sleeps comfortably and transforms easier than you could imagine. One side of the mattress can be slightly raised to fit your position. Perfect for Netflix binge-watching or book-reading. You can choose from a range of linen-blend fabric colours to suit your room. Style maintained. Problem solved. 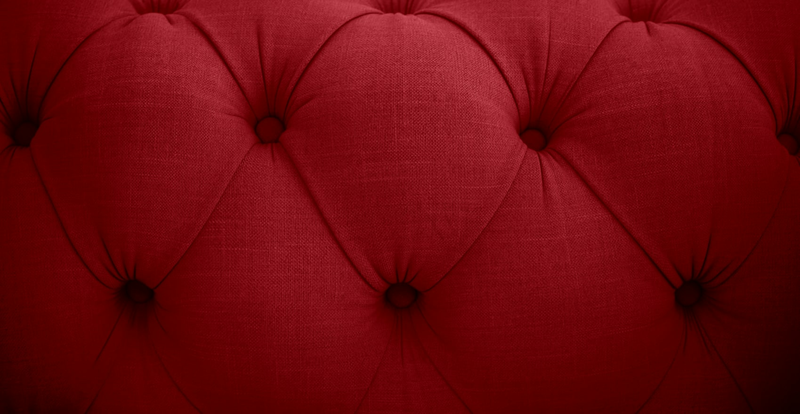 See, touch and feel our fabrics used on our Camden Chesterfield 3 Seater Sofa Bed. For Free! Simply select up to 3 fabrics and add them to your cart. Delivery is on us.